Search Dental Practices for Sale or Transition on Dental Insider. 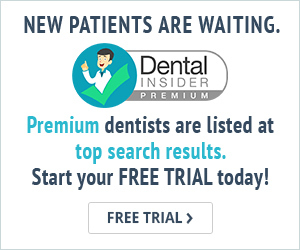 Search Dental Practies for Sale or Transition throughout the country on Dental Insider. Please enter your contact information so we can reply to your request.